Hey guys today I’m coming at you with an award I was recently tagged in. Being tagged is a huge honour so thanks to Melanie @ Melanie Loves Fiction, I really appreciate it and you guys should totally check out her blog! Remember, if it’s in red it’s a link! NAME THE FIRST BOOK THAT COMES TO MIND. GO! 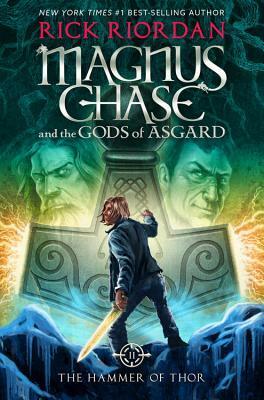 I am currently listening to Magnus Chase and The Hammer of Thor as I write this so, there you go! WHAT’S YOUR FAVOURITE TV SHOW OF ALL TIME? 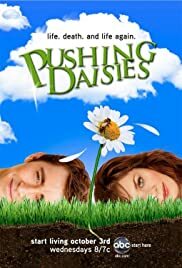 Either Pushing Daisies of Parks and Rec – honestly, they’re both so good that I couldn’t choose. Without a doubt, Kerri Maniscalco. 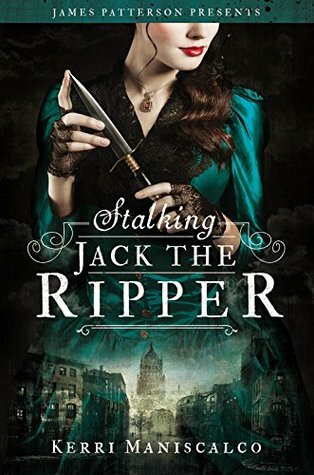 She is the author of the Stalking Jack the Ripper series and if you guys know anything about me then you know I love this series. DO YOU READ ARCS? WHAT’S YOUR FAVOURITE ARC YOU’VE EVER READ? I do read arcs though, I don’t read them that often. 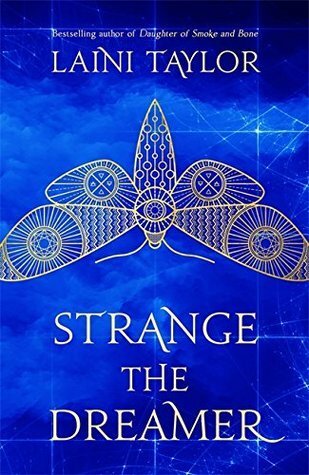 Strange The Dreamer – while I didn’t enjoy this as much as I would’ve liked, I felt honoured to be accepted for an arc. 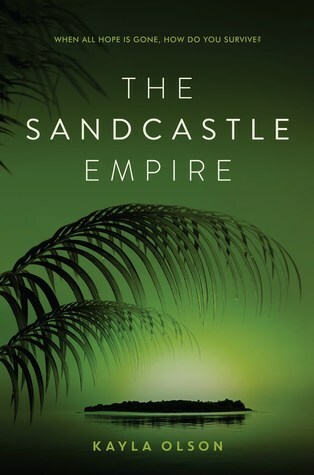 The Sandcastle Empire – this has to be one of the only dystopians I’ve enjoyed since I stopped reading the genre a few years ago. 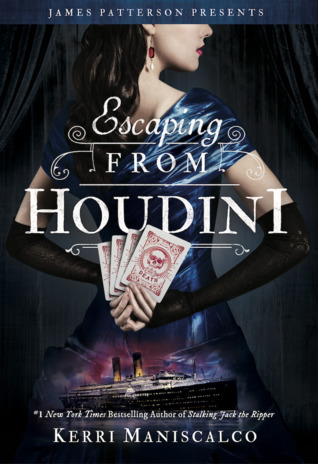 They Both Die At The End – again, being accepted for an arc of this book, was a total honour. 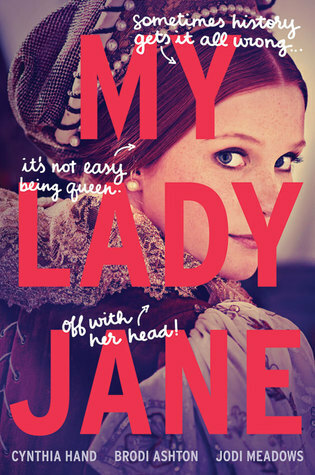 3 BOOK CHARACTERS WHO ARE MOST LIKE YOU? I’m a dog person but my favourite animals are actually cows. I don’t know why but they are just the strange gassy creatures I have chosen to obsess over in this life. WHICH BOOK DO YOU WISH YOU COULD FORGET SO YOU COULD READ IT FOR THE FIRST TIME AGAIN? 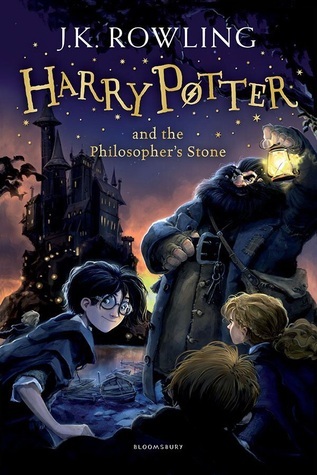 Not Harry Potter purely because I think if I read it for the first time now I probably wouldn’t care as much and maybe wouldn’t even get past the first book. 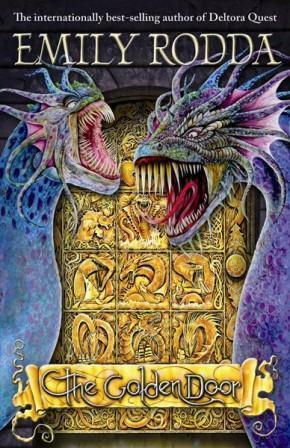 The Three Doors – This is one of the best trilogies I have ever read and it is definitely a favourite, not just a childhood favourite. 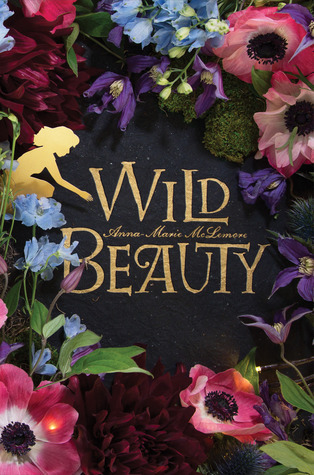 BOOK YOU WISH COULD BE TURNED INTO A MOVIE OR A SHOW? 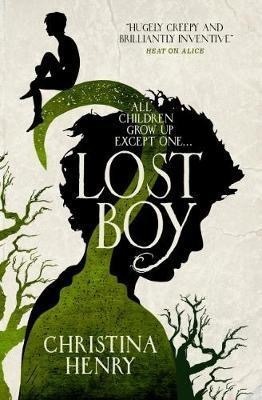 Truly Devious and Lost Boy should both be tv shows and Wild Beauty would be a really great indie film. 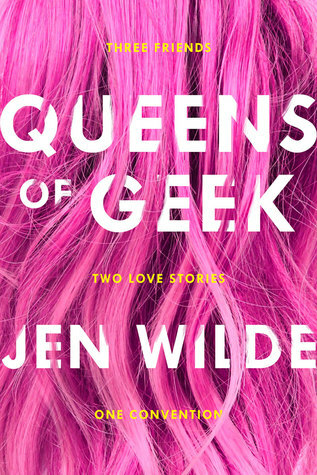 BOOK YOU’RE REALLY REALLY LOOKING FORWARD TO IN 2018? 1 What’s been your favourite read of 2018 so far? 2 Shout out to the last person you followed, and the last person who followed you! 3 Do you have any readathon plans this month/ year? 4 Do you have any weird obsessions? 5 What are your top 5 anticipated 2018 releases? 6 What are you currently reading? 7 What were your top 3 favourite reads of 2017? 8 Do you read and eat at the same time? 9 Have you ever considered being a part of Booktube? 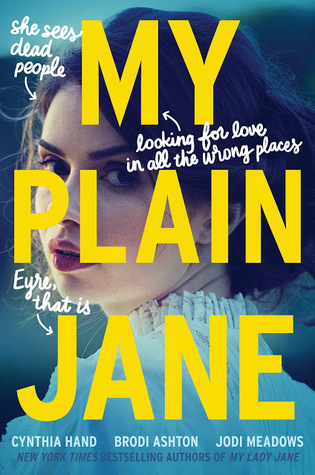 10 What bookish world would you most like to travel to? 11 What is your favourite blog post to read? & What is your favourite to write? Posted on February 10, 2018 February 10, 2018 by EllynPosted in AwardsTagged award, the sunshine blogger award. Thank you so much for tagging me! 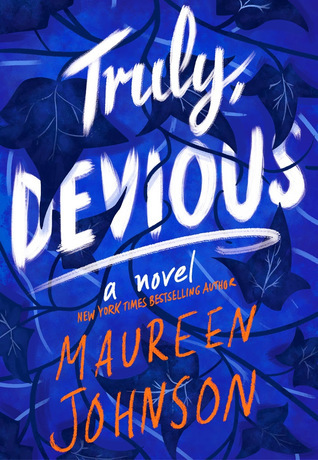 I think Truly Devious would make an awesome TV show, I never thought about that until now. If only Netflix could get its hands on it, I think they’d do an awesome job. No problem! ❤️ I think Netflix would be perfect for a Truly Devious tv show – it would just be soo interesting! 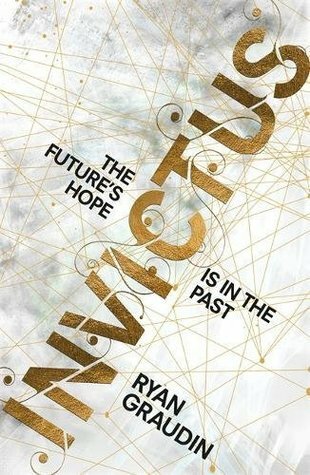 I want to read strange the dreamer so bad… I have it just sitting on my shelf, yet I haven’t picked it up yet!! And THEY BOTH DIE AT THE END. I want to buy that so baddddd. OMG YOUR DOG IS ADORABLE!! SO EXCITED FOR LEGENDARY!!!! CARAVAL WAS JUST.. BRILLIANT I LOVED IT SO MUCH. I READ IT IN ABOUT… 6 HOURS? It is definitely a very unique read and the writing is fantastic! TBDATE is pretty intense so be prepared! RIGHT???? 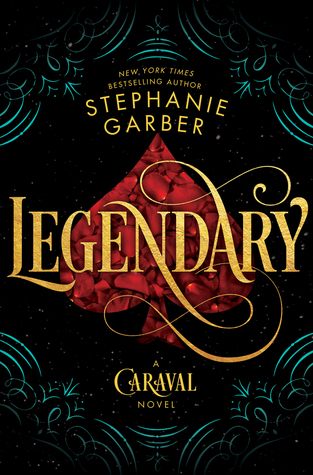 Caraval is 👌👌👌, I cannot wait for Legendary! ❤️❤️ Thank you so much! omg just,, LEGENDARY. CAN I READ IT NOW? I’ve only seen season 1 so far because I’m taking it really slow. But, yes, it is amazing! 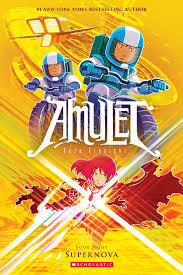 Such a good show, how in the hell did it get cancelled??? I have no idea, it was SUCH an original show, I loved it! 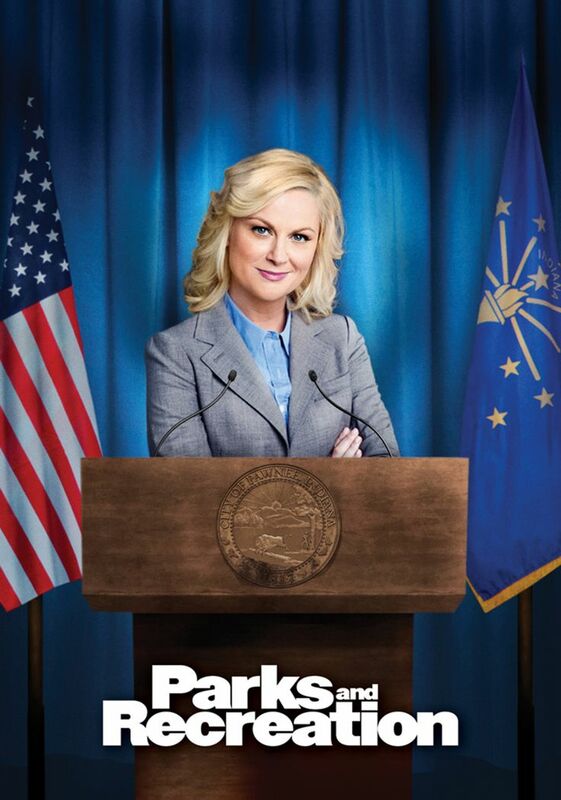 SHOUTOUT TO PARKS AND REC. warms my heart just to think about it.